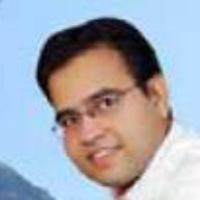 Best Vought Stories, Status, Quotes, Shayari, Poem, Videos on Nojoto. Also Read about Vought Quotes, Vought Shayari, Vought Videos, Vought Poem and Vought WhatsApp Status in English, Hindi, Urdu, Marathi, Gujarati, Punjabi, Bangla, Odia and other languages on Nojoto. 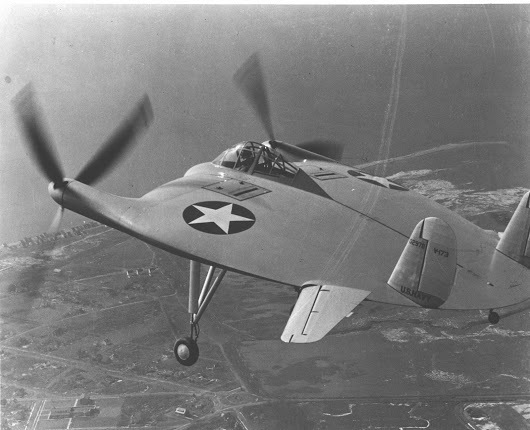 This Day in Aviation History - First flight of the Vought V-173 "Flying Pancake"
The Vought V-173 "Flying Pancake" designed by Charles H. Zimmerman was an American experimental test aircraft built as part of the Vought XF5U "Flying Flapjack" World War II United States Navy fighter aircraft program.